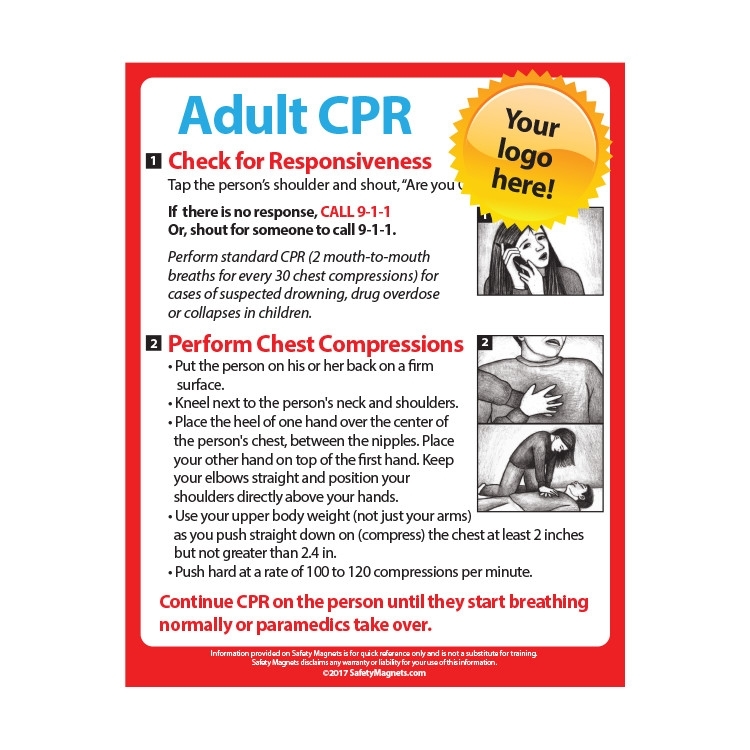 Adult CPR (RCP para Adultos) in Spanish Magnet - 5x7 - 25 Mil. Adult CPR Magnet - 4x5 - 25 Mil. 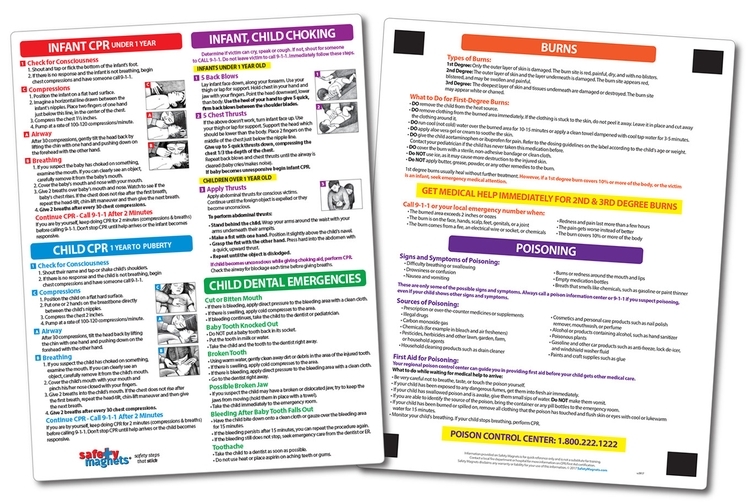 Infant CPR in Spanish (RCP Infantil) Magnet - 4x5 - 25 Mil. Adult CPR Magnet - 3.5x4 Round Corners - 25 mil. Adult CPR Magnet - 5x7 - 25 Mil. Adult CPR in Spanish (RCP para Adultos) Magnet - 4x5 - 25 Mil. Infant CPR Magnet - 4x5 - 25 Mil. 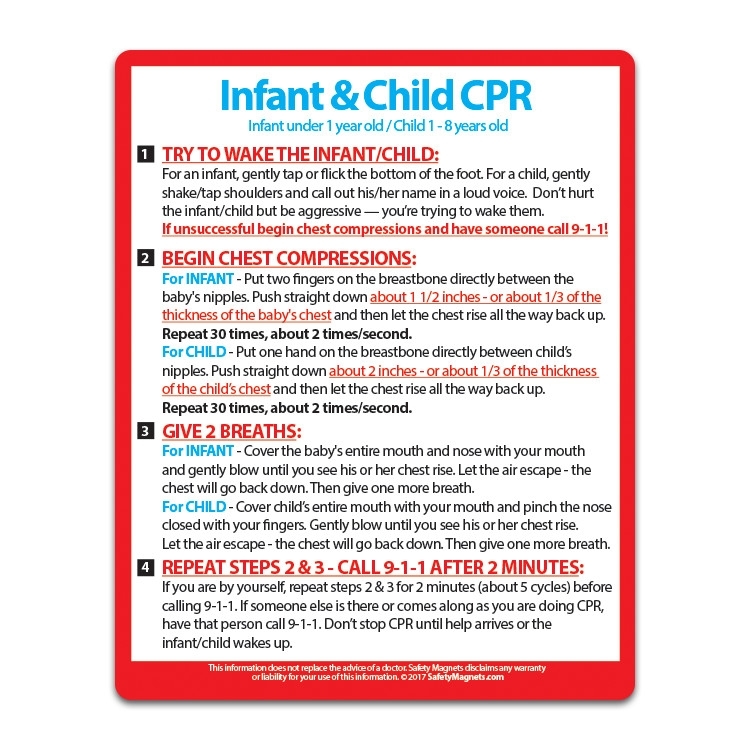 Infant CPR (RPC Infantil) in Spanish Magnet - 5x7 - 25 Mil. CPR - Infant / Child Magnet - 4x5 Round Corners - 25 Mil. 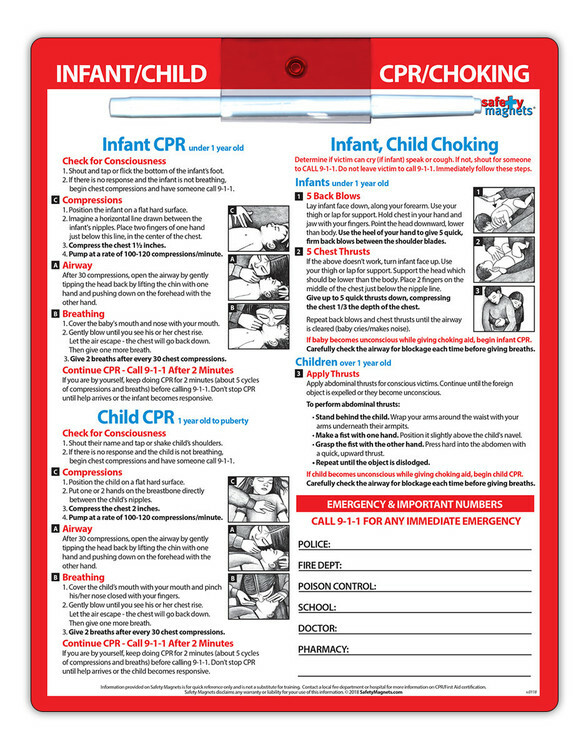 Child CPR (RPC para Niños) in Spanish Magnet - 5x7 - 25 Mil. 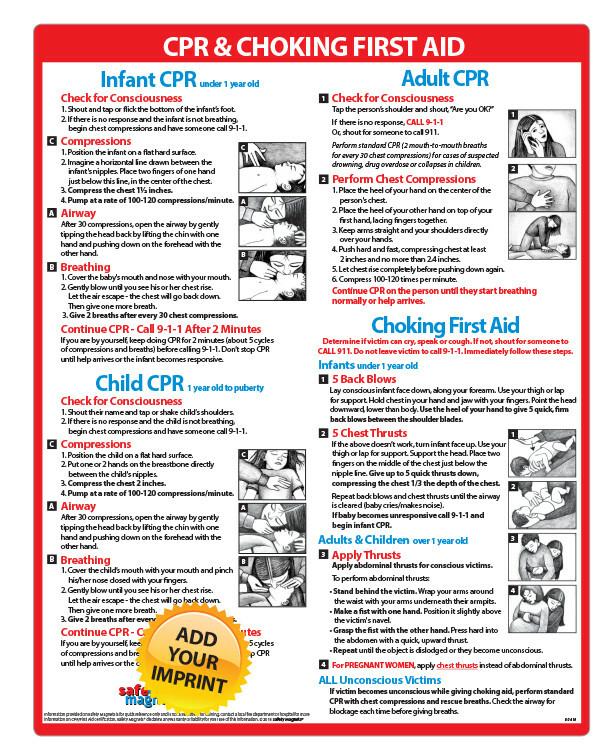 Infant, Child & Adult CPR Magnet - 5x7 - 25 Mil. 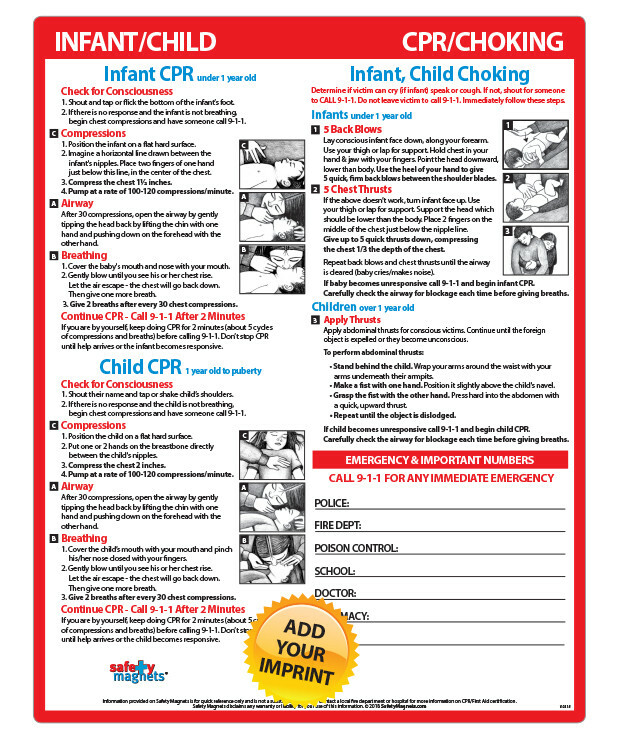 Infant and Child CPR Magnet - 4x5 - 25 Mil.